Good morning! 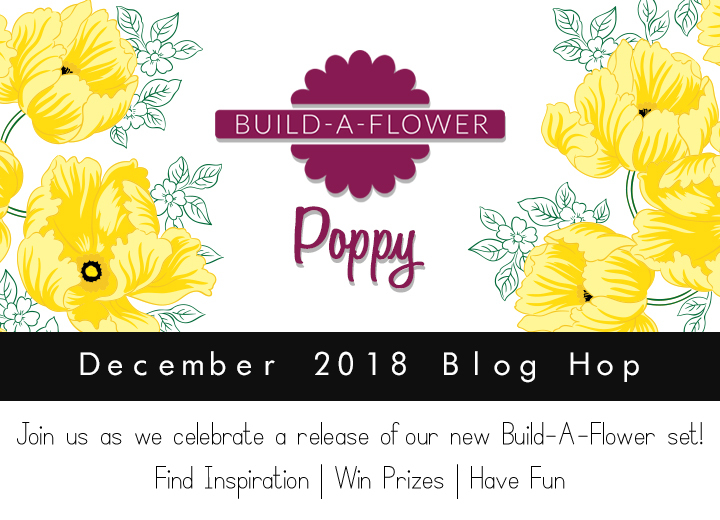 Altenew has a brand new build-a-flower and we are hopping today to share it with you. 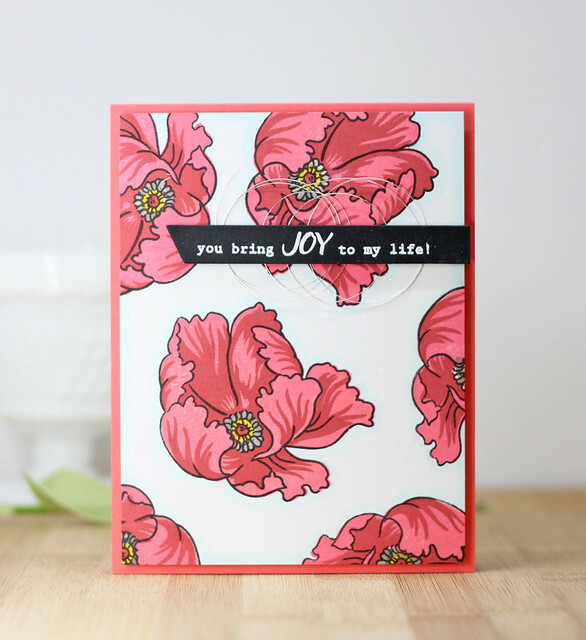 This gorgeous new stamp set has 2 blooms that are so easy to create. 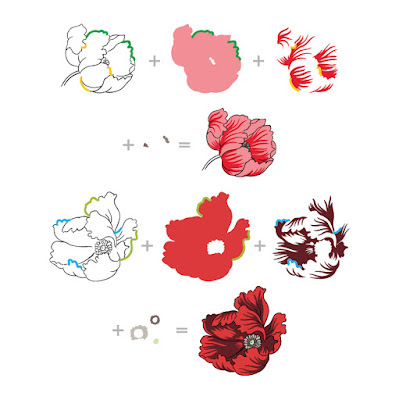 Each bloom has 3 steps to the bloom and then a couple small details for each complete flower. Super easy!! Randomly stamping the flower in black ink definitely created bold background. To finish this card off, I die cut the hello die in black fun foam and then layered it with an ink blended hello die cut. I added a little frosty edge to the bottom for a little shine. I love how the black fun foam gives dimension but also ties the black details of the card together. I heat embossed the sentiment on black cardstock and then added some sliver thread for a little extra detail. Here is the stamping guide for the Poppy. Super easy! Check out the Poppy Build-a-flower Stamp Bundle by clicking HERE. Both your cards are totally fabulous !! I love the graphic background of the first card !! I love the simplicity and beauty of the plain flower stamped all over. Love how you did the background on the hello card. Pretty card, both cards are pretty. Your cards are so pretty. Thanks for sharing. Two really lovely cards. I love the idea of the plain outlined poppy to form such a simple graphic background with the colourful sentiment over it - a lovely look! Very nice cards! I love the outline background! it is stunning how wonderful the card looks with just the repeated outline as the background. These are really pretty! :) I like how you used the outline images to make a background for your first card. Altenew's floral stamps are out of this world - and this new BAF set is stunning! Oh dear! My wish list just got longer. Oh wow! Absolutely love your second card! I’m a huge fan of black and white. 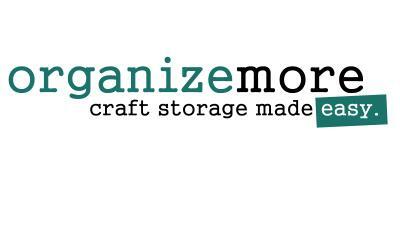 My craft room is black and white. I definitely have to use this as inspiration for more cards! Thanks! Love how you used this set! Gorgeous cards! I love, love, love both your cards! Just beautiful. It reminded me I wanted to get some of that really thin silver wire or thread but I couldn’t find it in your list of where to get everything. I remember SSS had it but they were out of stock when I try to get it earlier this month. what a fun card...I too love black and white with a little (or big) color!! Oh my goodness these are both stunning cards. What a great idea to use as a background like that. Defiantly got to try this idea, thank you. The color is absolutely gorgeous on your cards! I really love the big HELLO against the black and white. It really pops out and gets your attention! Both are GORGEOUS! I love how the "hello" pops from the background! I LOVE the background you created with this set - it's absolutely gorgeous! I love that the bag sets work so well using my Misti. Love that black/white version. Super CAS. Such wonderful cards! I love the black and white I colored background. 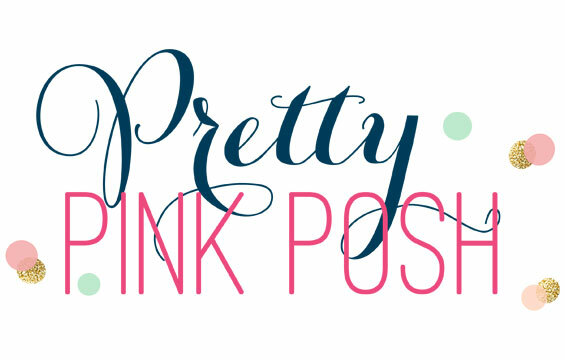 It reminds me of some of the DP by Stampin Up. Your other card is colored beautifully! I love this image in simple black! Amazing how good that looks. 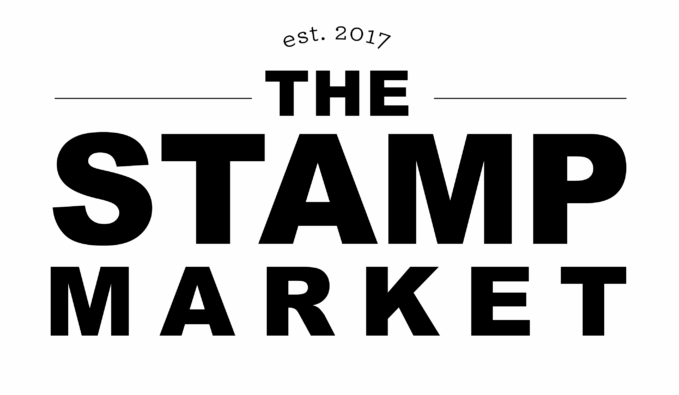 Really great use of the stamps. Love the different looks you achieved. Fantastic cards. Love how you created a background with the flower stamp. Some of my favorite cards, Laurie! This set is definitely going on my wishlist! You always have such clever ways to used these fabulous products! Your cards are fabulous. I love how you used the stamp to make your background on the first card. Very clever use of this stamp. Thanks for sharing your time and talent with us. I love the outlines with the bright red sentiment on top. Such a fun idea that one can replicate with so many flower sets. And, of course, the poppies in red are a total classic. Thanks for sharing with us! Wow such cool cards. This stamp set looks fun to use. Beautiful cards! Thanks for the chance to win and sharing. Pretty cards!!! Love the colors! Both cards are absolutely gorgeous, Laurie! Love your CAS designs! Both of your cards are absolutely gorgeous!! Love the clean design of both these cards. Absolutely beautiful! 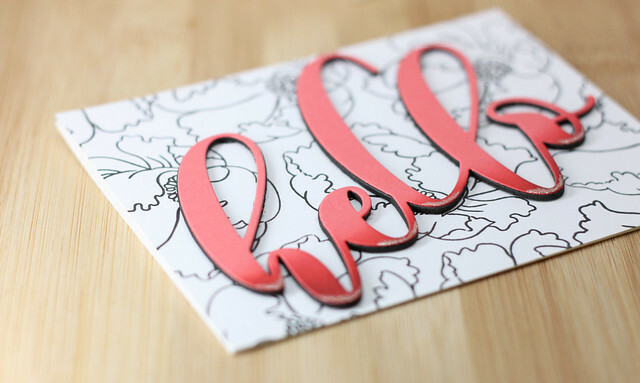 Gorgeous cards and I love the beautiful color of the hello sentiment against the outline of the flowers. I also love the color of of the second card too. Beautiful job! Beautiful cards. I love the unique designs and your coloring is amazing. I love how easy and beautiful both of your cards are. Thank you for sharing the easy background idea! Black, white and red is one of my absolute favorite color combinations. You used them beautifully. Thanks for sharing these great cards. Beautiful cards, especially love the first one with the black outline flower and bold red hello backed with black foam, stunning! Both cards are gorgeous. Really love the ombre sentiemnt on the first card. I especially like the touch og glitter you have added to the bottom. Both cards are wonderful! Loving the little sparkly detail on the hello, and the pink shading you did! I love both of your cards and I am loving this stamp set too. The first card has to be my favorite. gorgeous cards using my favorite flower! 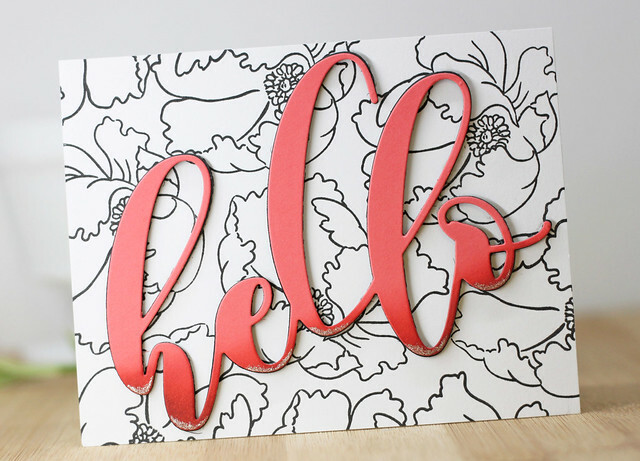 Beautiful use of the poppy outline and the pop of color in the mega hello. That's my fave. Thanks for sharing your talent. Gorgeous cards! Even in black and white this stamp set is amazing! The hello card is my favorite. Love the black & white background & your usage of the black foam. Thank you! I love the use of the poppy stamp for your background in the first card. The second card is so pretty! That first card is so you! Love the slight ombre to the hello and the gorgeous black and white print you stamped! Love your vibrant background. Fun flowers. Thanks for sharing. LOVE both designs ... a very versatile set of beautiful layered stamps! Love both your cards, pretty and amazing. 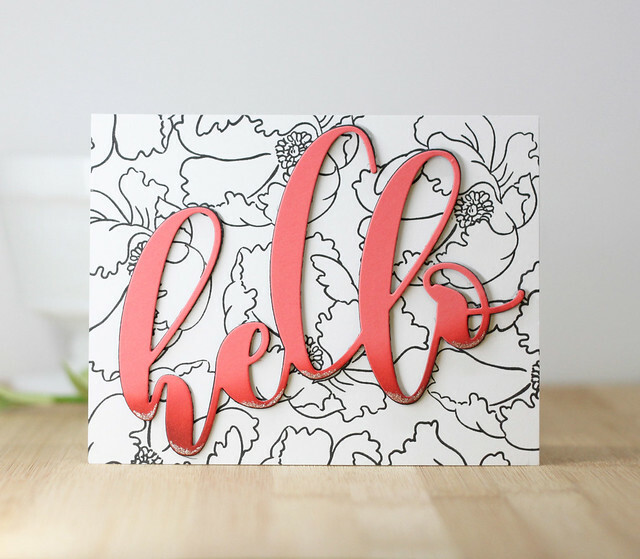 Especially like the Hello card, looks to be easy and one I could and would use often.